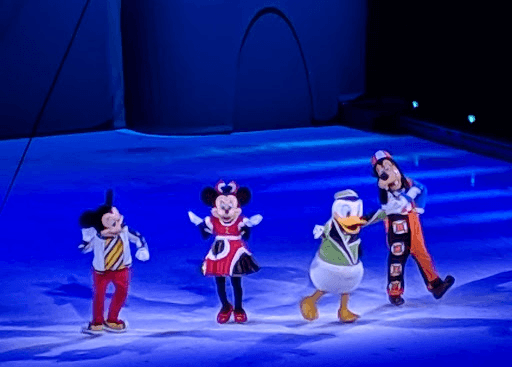 Disney on Ice - Homeward Bound, Inc.
That’s right! You guessed it! Disney on ice for the Medicine Lake crew. 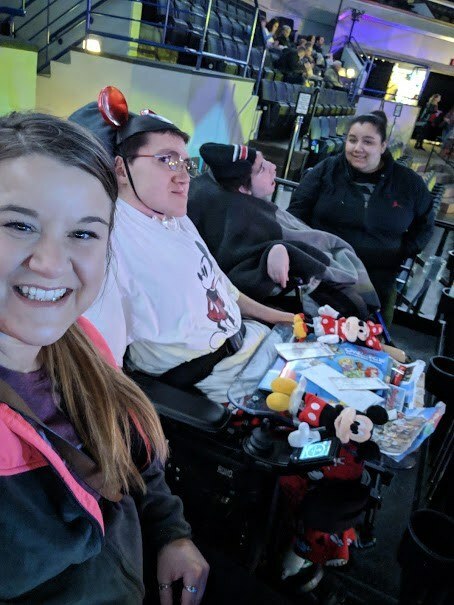 Dmitri waits for this outing all year long, every year he gets Disney on Ice tickets for his birthday and brings a friend; This year he brought Michael (house mate), Becca (staff), and Rachel (staff). The guys had a blast; they enjoyed the singing, dancing, and laughter! I know the they are all waiting patiently for the weather to warm up so they can enjoy the fresh air and summer outing as a group, I’m sure you guys are too! 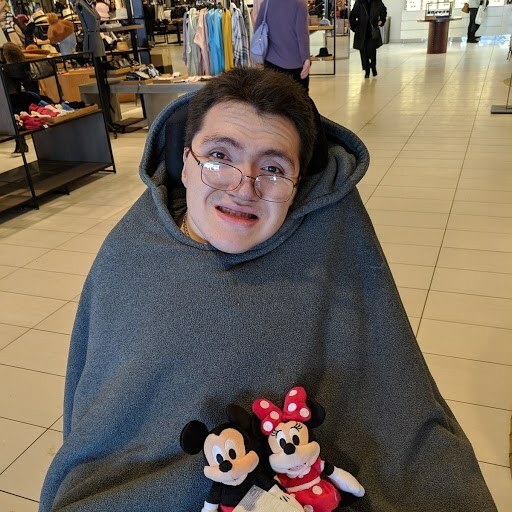 Dmitri would also like to show you the toys he bought with his birthday money from Ridgedale Mall.